Why settle for an operation that runs when it could fly ? 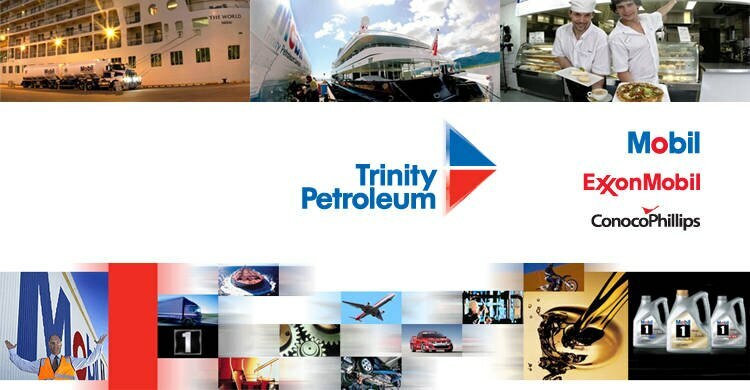 No matter what your industry may be, at Trinity Petroleum Services we have the right lubricants for your machinery. Our highly experienced engineers work closely with leading equipment builders for unique insights into their new technology and lubrication requirements. These insights then help guide our lubricant development process. Over 20 years experience in supplying marine fuels & lubricants to luxury and commercial vessels. Mother ship & marine bunker services available. Cairns Marlin Marina offers vessel refuelling facilities, 7 days per week. We want you to be safe at all times so there are certain things you need to remember when visiting us to fill up. We know we don't have to tell you, but we like to brag. We live in one of the most beautiful places on the planet. Whether you are a local, a business owner or operator or just visiting, we are there to keep you moving. We have sites all through the far north where our friendly staff are waiting to welcome you.